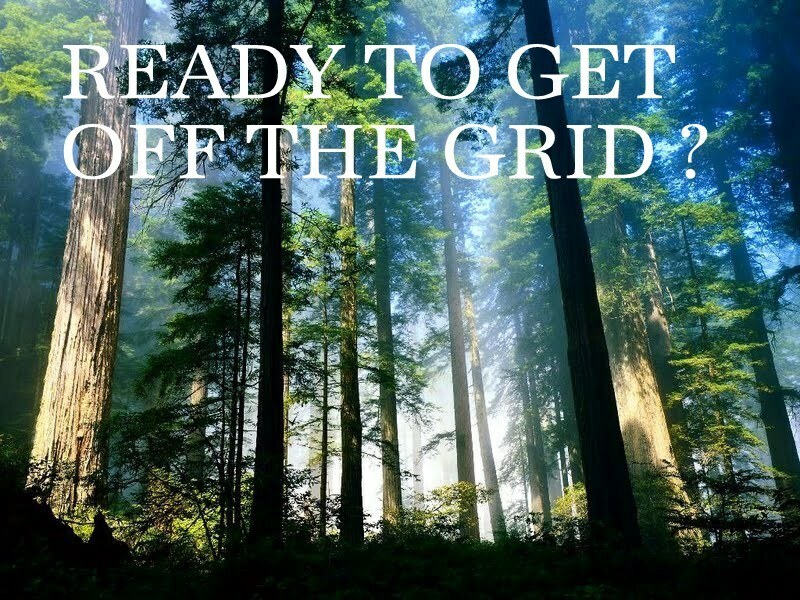 You mention getting off the grid – but with technology – today – how is ownership of anything ‘getting off the grid’? If governments truly want to hunt down global wealth and tax it – how is owning a house in London or a farm in NZ going to help anyone – let alone owning equities? Landowners went notoriously broke in the UK not long ago…. Taxes can be higher than income! Strategic assets are also a concern, water rights, energy concessions etc. – likely up for grabs is ever worth the investment you make. If you follow the money – collusion between banks, big industry and governments seem pretty natural. But will they kill their golden goose? The intersection between the ultra wealthy and the bankers, politicians etc is wider in some areas than others – but if it is all about money – would it not imply that the gvt will not go all the way in their hunt for taxes? Are international waters the only salvation for residency? And owning a multi national company the only leverage against broke governments? Thanks for all your hard work. I was hoping someone could answer when you would be in India and you can come to SG or if I can come see you. ANSWER: Getting Off the Grid today is certainly not what it was even 20 years ago. Then, Off the Grid was offshore. Now there is nowhere to hide and the new threat is just seizure of cash in banks as they seized gold back in 1933-1934. This is why a lot of European capital has been buying real estate. Not the farmland, the Chinese have been doing that in Australia. Off the Grid in Europe is out of banks. Europe has historically cancelled their currencies to prevent cash from being hoarded. This has been one reason behind the use of the dollar internationally – it does not expire. Europeans are willing to pay the property taxes but in many places there are none, but you need to be careful for some countries now have a Wealth Tax, including Switzerland. Now some European governments are taxing you on worldwide assets, not income. FRANCE is the only EU country to impose a wealth tax. In the continent of Europe, Norway and Lichtenstein have versions of it and Switzerland levies at cantonal level at variable, mostly low levels. Switzerland the rate is 0.2% generally. They argue it is nothing. My response is then drop it. The reporting becomes the problem. If you have an asset, to sell it under such systems you now have to produce documentation when you bought it, how you acquired it, and did you pay your tax. If you cannot document when you obtained it and how – guess what! It becomes unsalable. I would NEVER become Swiss for this very reason. Way too dangerous when the government loses a fortune on the euro-Swiis peg. The problem is it always begins that way then rises exponentially with their need for money. But today, gathering that data makes it available to all countries. Metals are losing their mobility and remain for the individual as was the case in 1933. All institutions and corporates had to turnover their gold – there was no hiding. You cannot hop on a plane anymore with pockets full of gold coins. So things are far from what the use to be. As a result, Getting off the Grid today is just trying to get out of banks. Roosevelt was able to confiscate gold because the banks were closed and had to turnover everything. Money in a bank today becomes risky as these people move toward negative interest rates and they think it is fair to just seize a portion of your account. In this respect, real estate and stocks will be the vehicle to make the transition to the new currency that comes for the big money. That works if you do not have tanks invading – hence the best is the USA over Europe.